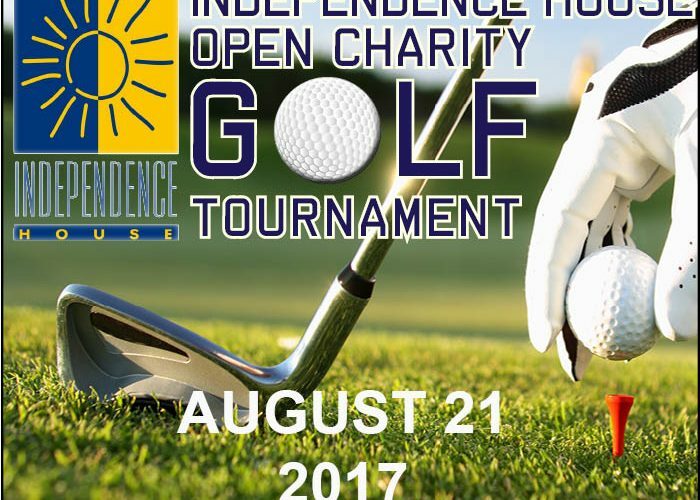 Please join Independence House for the 3rd Annual”Independence House Open” Charity Golf Tournament to take place on Monday, August 21, 2017 at Hyannis Golf Course. Registration at 12 noon shotgun start at 12:30 pm. 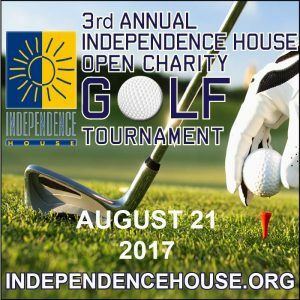 Your participation in the Independence House Open Charity Golf Tournament helps Independence House provide free and confidential services to children, teens, adults and their families, who are members of our community on Cape Cod who are survivors of, or have been affected by domestic or sexual violence. 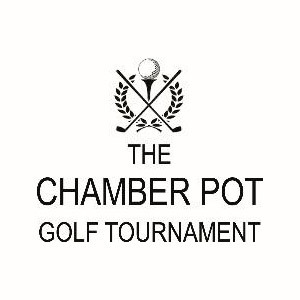 $150/player includes: 90 minute pre-tournament (beginning at 10:30am) practice range with unlimited balls, golf carts, post tournament cocktail, awards dinner, and swag.